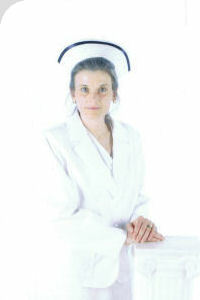 Co-owner Cheri Wells is a licensed practical nurse. She specializes in providing compassionate in-home care and has experience creating comprehensive care plans to address the specific medical needs of each individual resident. The staff at Vining Villa are nurses and nursing assistants with formal training in care giving and medical assistance. 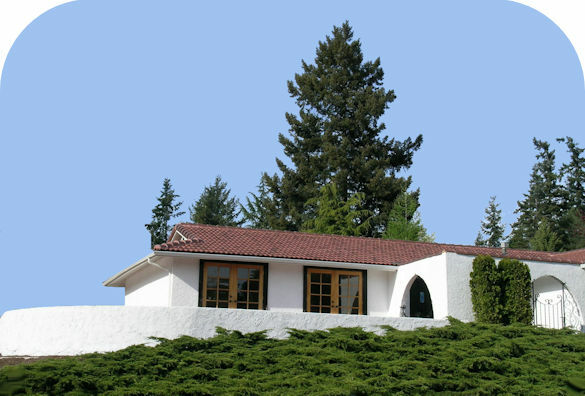 Vining Villa is a husband and wife owned Mediterranean style home nestled in the heart of the Alabama Hill neighborhood of beautiful Bellingham Washington. We at Vining Villa are dedicated to creating a home with a genuine family environment. We believe in the beauty of human diversity. All of our client's religious and ethnic traditions are honored and respected. We excel in birthday, holiday, and other festive decorating, cooking, and celebrations. Member of the Washington State Residential Care Council.